One would think that neighbors, living in close proximity to the family, would not be able to help witnessing some of that lifelong psychosis, but no, they had no inkling that anything was amiss with Faisal Hussain. Now, why is that? 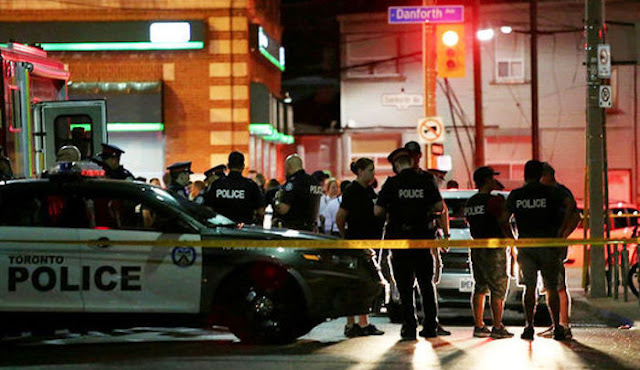 “Toronto shooter’s neighbors unaware of his mental illness,” Associated Press, July 24, 2018:TORONTO (AP) — Ashley Robinson saw Faisal Hussain almost every day when she walked her dog on the winding sidewalk near her high-rise apartment building in Toronto.